Denver-based journalist exploring the fringes of science and culture. 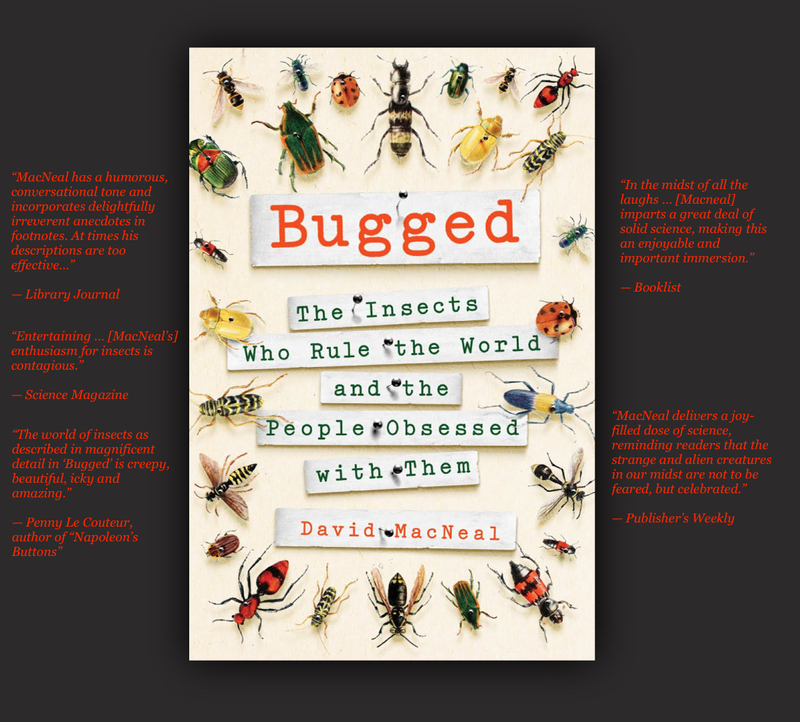 I recently wrote a non-fiction book for St. Martin’s Press called Bugged: The Insects Who Rule the World and the People Obsessed with Them. I’ve frequently contributed to WIRED for years, and have also written for WSJ, Vice, Medium, Los Angeles Magazine, Onion A.V. Club, Pacific Standard, 5280, ArsTechnica and Outside to name a few. I was also an editor for Boulder County’s Yellow Scene Magazine until 2014 when I pursued freelance writing. My WIRED stories cover a gamut of intrigue—from 3-D printed body parts, cloud speakers, bug sushi, and Darwin’s facial expressions to my feature story on the banana-clad madness of Decentralized Dance Parties.